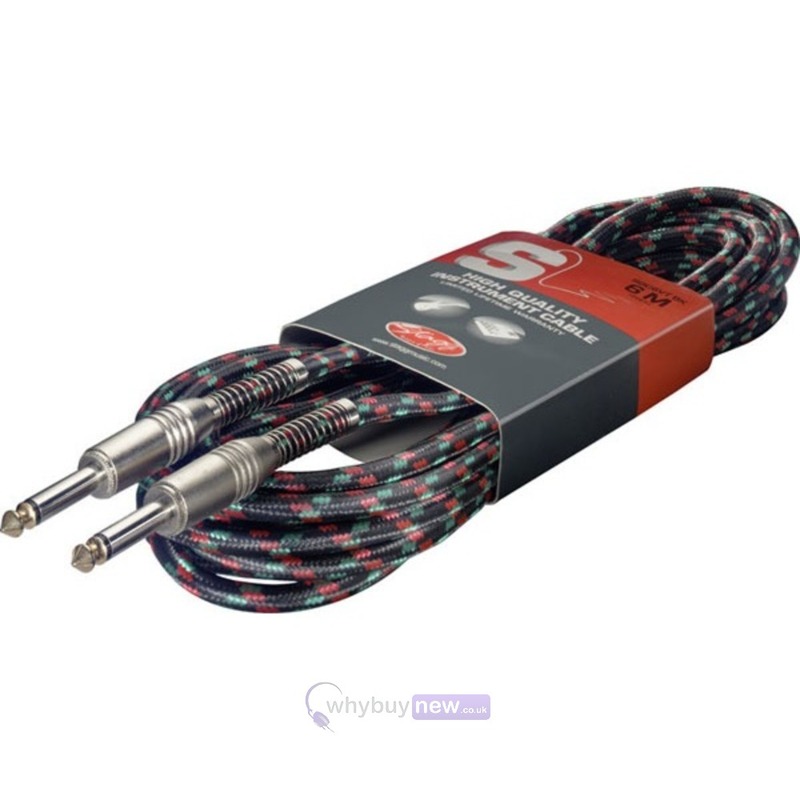 The STAGG SGC Vintage Tweed Guitar Cable is a 6 metre Mono Jack To Mono Jack Instrument Lead. 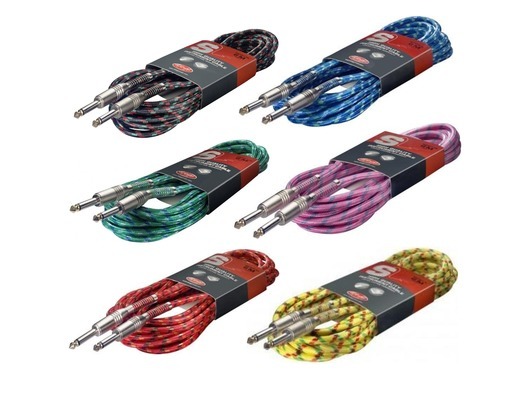 Stagg cables are renowned for being durable and robust and can be used in a professional environment or at home. 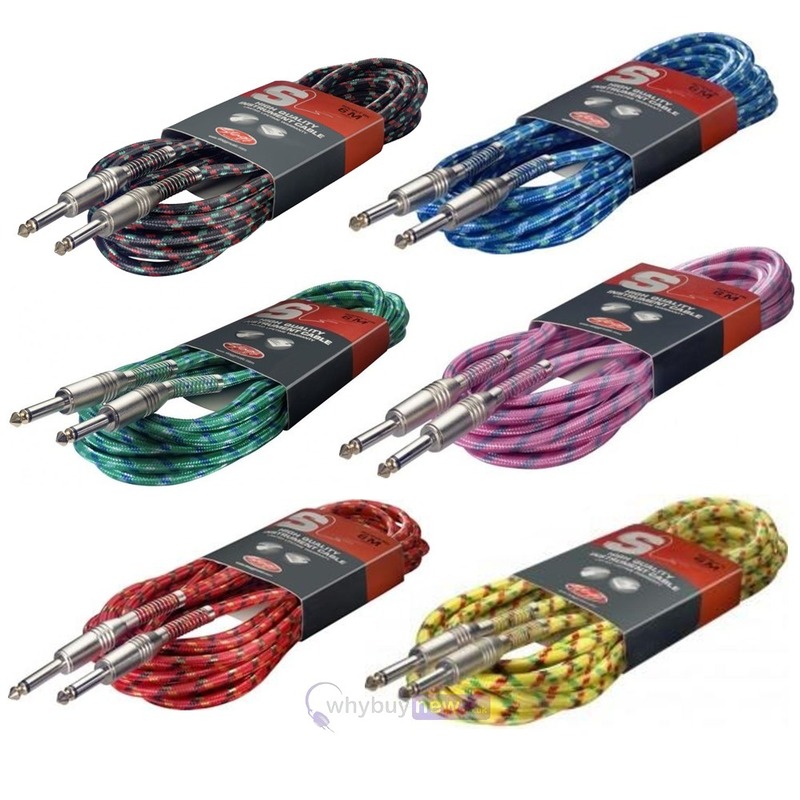 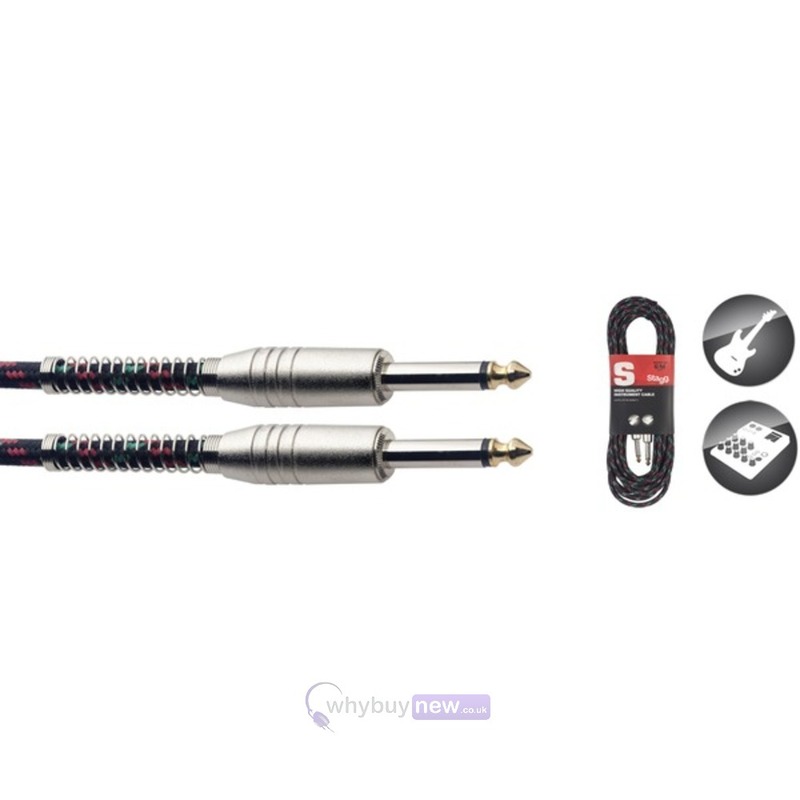 This high quality instrument cable can connect an instrument such as a guitar to an amp or any equipment that needs a jack to jack connector.